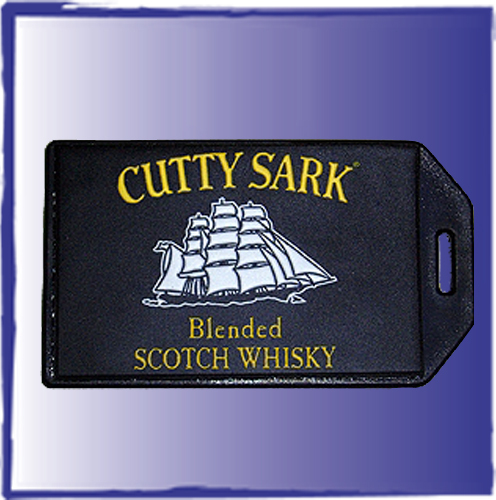 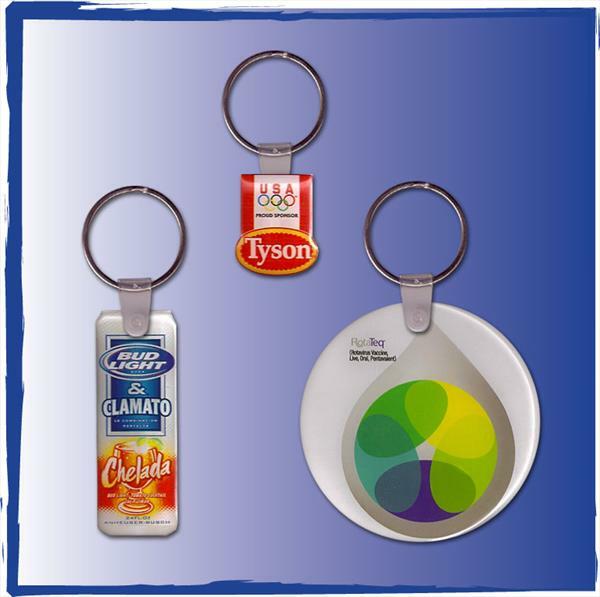 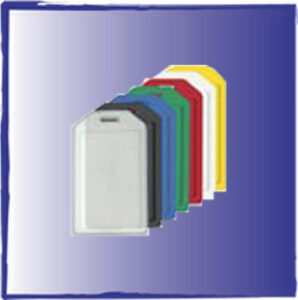 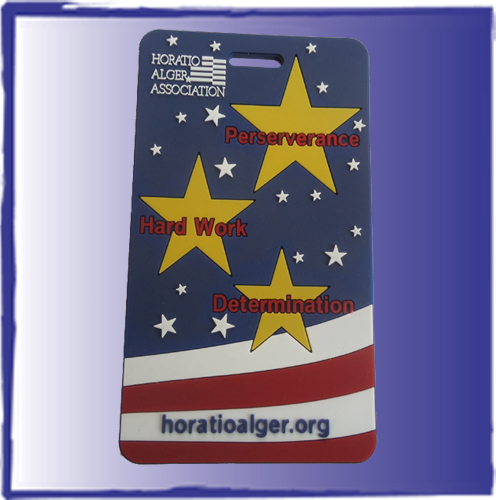 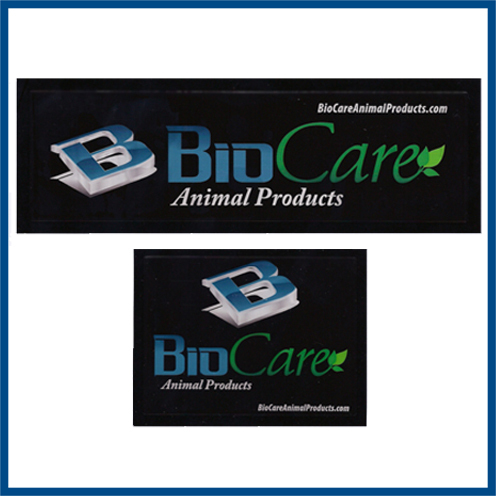 Promotional PVC rubber luggage tags are a universal advertising specialty incentive gift that anyone will appreciate. We can make them here in the USA for a made in the USA luggage tag or import them from the Orient. 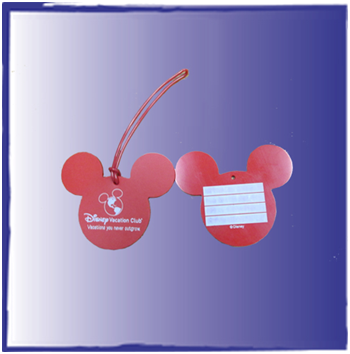 If you opt to make them in the USA, we can offer you many exciting options. From using our new Flex 4CP or four color process, to corn plastic to recycled rubber luggage tags. 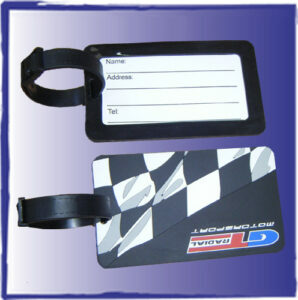 We can also create unusual shapes and sizes for you. 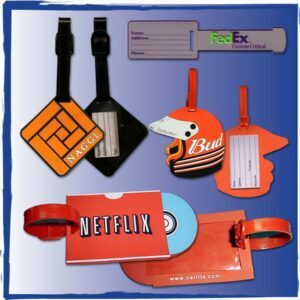 We offer decoration on site in San Diego, California If you need flexible rubber PVC labels, rubber emblems, sewing labels, custom clothing labels and heat seal transfers applied to your blanks, send them to our warehouse. 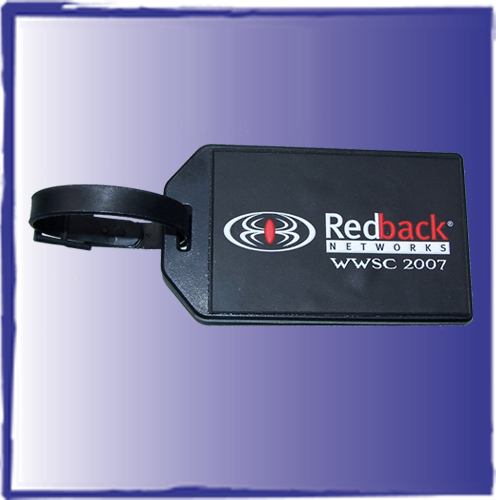 We can also warehouse your items, and offer fulfillment, assembly and packaging.